"Having FUN while mastering music!" 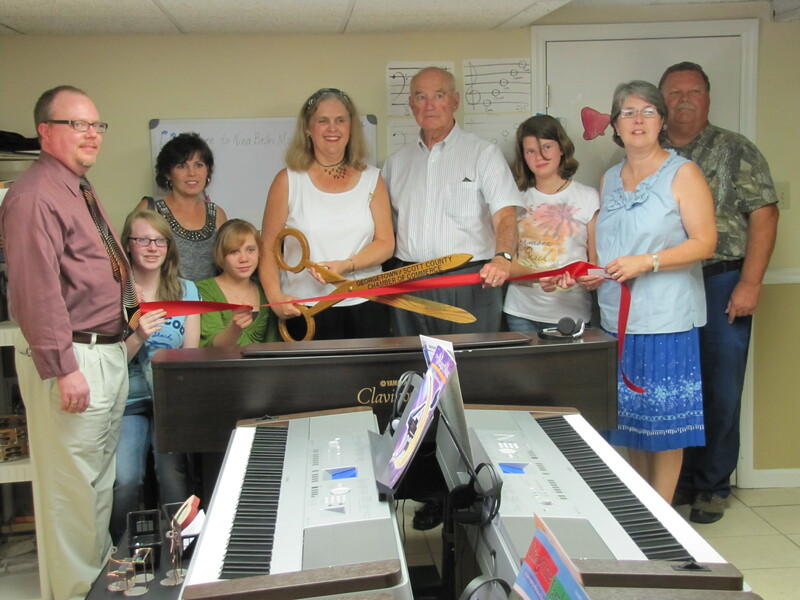 Group Piano Lessons for Ages 4-90! NOW SCHEDULING ADULT GROUP LESSONS!!!! 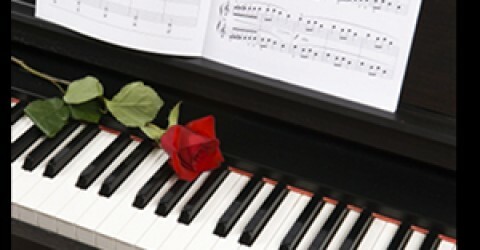 YOU CAN LEARN TO PLAY THE PIANO WHILE HAVING FUN! NO STRESS – JUST LEARN TO PLAY!